Jennifer joined the ASMC team in 2008 after completing medical assistant certification from Everest College. Her responsibilities include but are not limited to running daily administrative functions, back-office duties, and contributing to quality patient care. 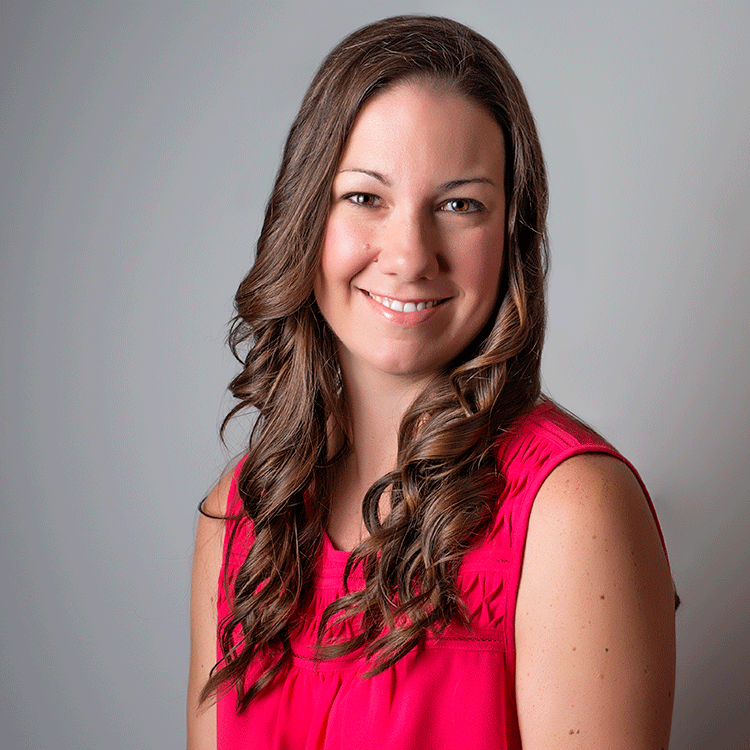 Jen is a 2002 alumna of Manhattanville College with a bachelor’s degree in finance. She lettered in basketball and soccer during her collegiate career, and athletics continue to play a monumental role in her personal and professional life.